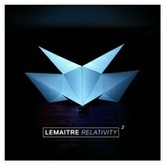 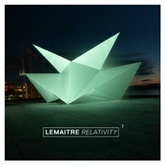 Listen to The Friendly Sound by Lemaitre and discover more similar Indie Dance / Nu Disco songs like Strobes Pt. 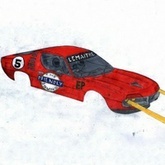 2, Blue Shift, Keep Close on EDM Hunters. What's your #1?